Plans should be prepared now for the purchase of summer-autumn rice harvests at a price that will allow Mekong Delta farmers to profit by at least 30 percent. Farmers expect to harvest about eight million tons of unhusked rice in mid-June amid forecasts that prices will be low. Rice prices are soaring on the market thanks to the current period, in between harvest, and a high rate of export demand. However, rice enterprises said when the summer-autumn crop enters its peak prices and demands might drop. Meanwhile, farmers said farming costs have surged. To avoid the same situation of “bumper crop, low price” that characterized last winter-spring crop that hurt many farmers, the Government should make plans to buy the harvests for reserve in order to keep buying prices higher than the cost of production. The Ministry of Finance should announce a cost price soon so that rice traders can base their calculations on it and form a reasonable buying price to make sure that farmers profit by at least 30 percent on the coming summer-autumn crop. 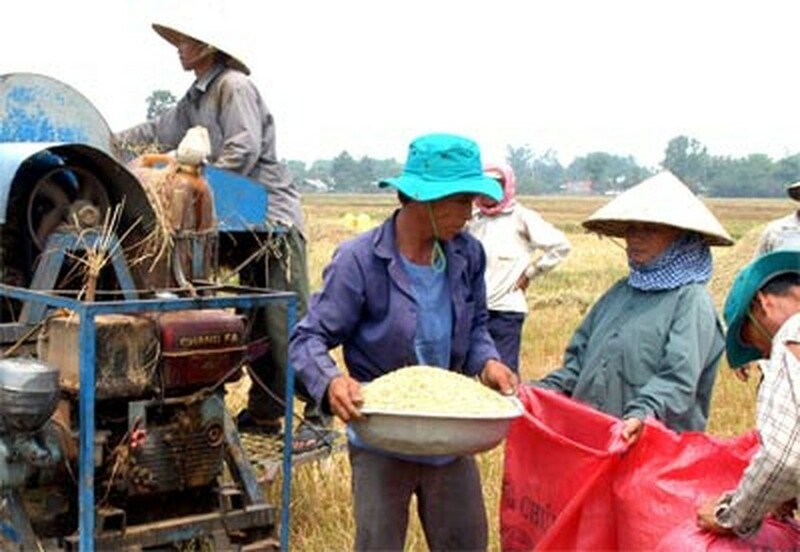 In the last winter-spring crop, under the Government’s instruction, the Vietnam Food Association (VFA) bought 1.5 million tons of rice from farmers at a minimum price of VND4,000 per kilogram to stabilize prices and help farmers profit by at least 30 percent. It is worried that the VFA will not buy more to increase its stockpile or will wait for a Government announcement of an official cost price to begin the buying. At present, there is a fierce competition among global rice exporters including Pakistan, Myanmar, Thailand and Vietnam because these countries possess massive rice stocks, with Vietnam claiming approximately 1.8 million tons. Vietnam contracted from early this year to May 20 to export 4.462 million tons, a year-on-year increase of 23 percent in quantity. However, the export value had decreased because export prices had dropped to US$360-370 per ton.